The Community of Pacific Beach and San Diego Loves Training at Red Dragon Championship Martial Arts! Request More Information and Start Your Journey Today! 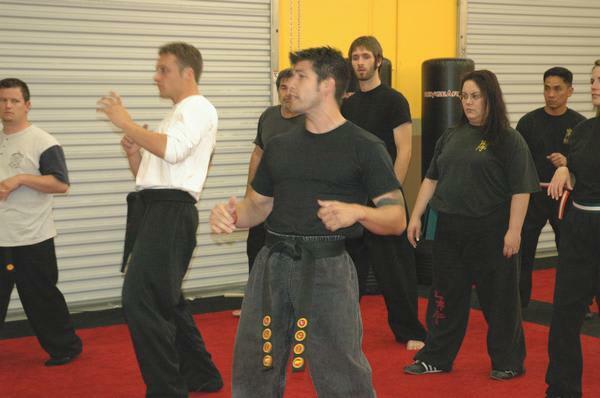 Learn from the best Martial Arts instructors in Pacific Beach and San Diego! 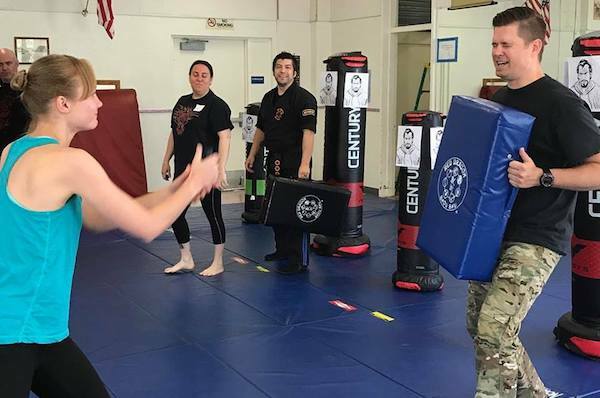 Our instructors and staff are dedicated to providing a stable, family-friendly environment where you can excel in your personal goals and find a varied and supportive community. Whether your plan is to compete, lose weight, meet new like-minded people or enrich your day-to-day life, we will help you get there faster than you ever thought possible while having fun doing it! The benefits of Martial Arts classes are endless. 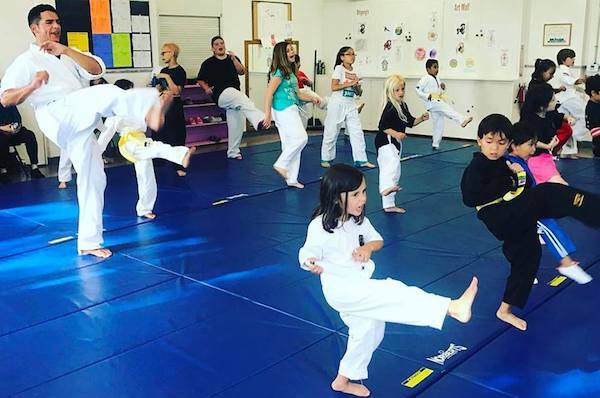 From confidence and self-esteem to discipline and empowerment, whether you're enjoying our Kid’s Martial Arts classes or our Adult programs, you'll start seeing improvement in mind, body, and spirit in only a few short classes. GET STARTED TODAY by clicking on your preferred class below! First 5 Families also get a FREE T-Shirt for your Child!